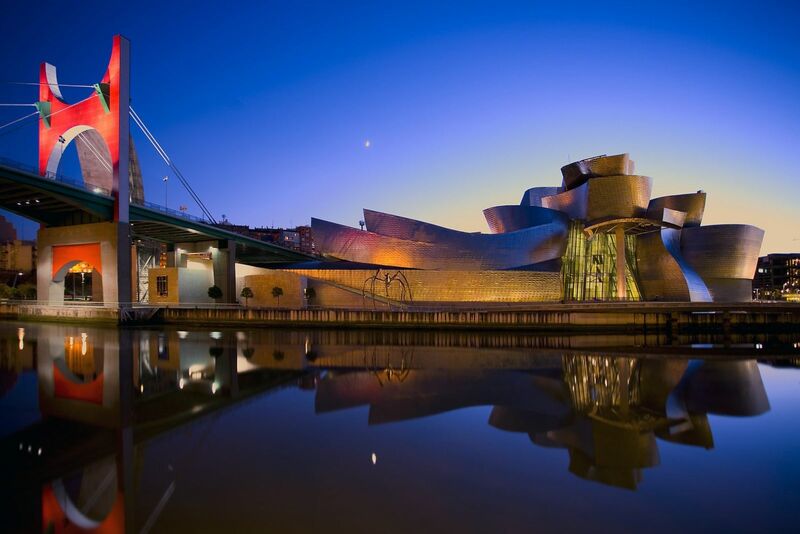 Guggenheim Museum, Bilbao started its transformation into a cultural and vibrant city. Nowadays, this is making it an attractive destination, in a social, economical and cultural way. the ancient town, Bilbao has become a great city to find a home. Spanish island for a very profitable and affordable price. Above you find an overview of all bargains in Bilbao.